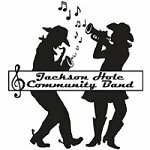 The Jackson Hole Community Band, established in 1989, performs concert band music for recreation and community service. Musicians range in age from early teens to eighties. Rehearsals draw 20-35 members, while concerts and parades average 35 performers. The band's goal is to provide high quality music performances for the enjoyment of audiences and musicians alike. 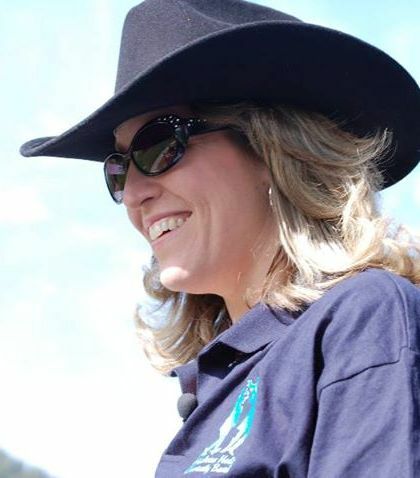 Annual performances include Old West Days and Fourth of July parades and concerts, the opening ceremonies of the Special Olympics, the lighting of Town Square, and formal concerts usually scheduled for fall and spring. Music is provided for community events including the annual elk antler auction in May, the Fourth of July Music-in-the-Hole concert, and Old Bill's Fun Run in September. Its musicians participate in several smaller groups including the Jackson Hole Brass Quintet, Woodwind Quintet, Displaced Dixie, and the Teton Swing Band. The Jackson Hole Community Band gathers to rehearse Thursdays at 7 pm in the large Music Room at the Center for the Arts.